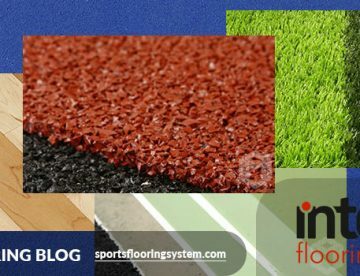 SportsFlooringSystem.com website is owned by Integral Sport Ltd. This site is a part of the sports construction group company. Integral Sports Construction Ltd is a Turkish construction company. It is one of the largest sports construction company in Turkey. Integral offers innovative synthetic court systems for indoor and outdoor tennis courts. PU and wooden parquet are becoming the most popular indoor sports flooring in recent years. 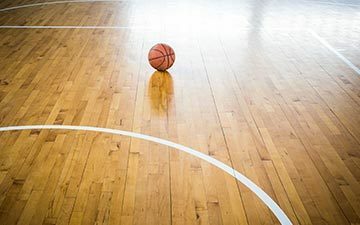 Basketball court flooring types are designed for indoor or outdoor use. Sandwich system, spray coating and full PU rubber athletics track types. Artificial football turf types are designed for indoor or outdoor use. 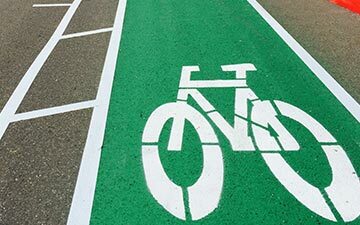 Bike lane flooring acrylic paint is designed for outdoor use. Sports flooring systems provide excellent playing properties for both professionals and amateur players. 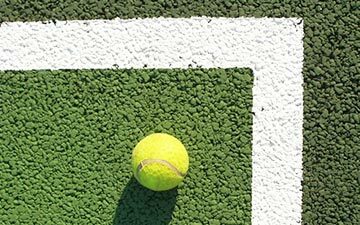 We are using officially classified tennis court surfaces by the ITF and can thus be used for professional international tennis tournaments that constructed by Integral Sport. 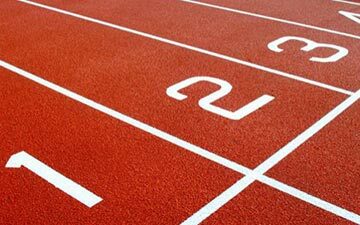 "We prefer surfaces that are ecologically friendly"
We prefer athletics track surfaces that are ecologically friendly because of environmental awareness. Integral's running track systems are extremely durable and weather resistant. Rubber flooring support athletes to achieve top performance. Also these surfaces reduce injury risks. We need fall protection surface for outdoor children’s playgrounds. We usually use rubber flooring in outdoor playgrounds for children. The products are very durable and flexible. Think of it as a sports flooring company; only smarter, hardworker and better. SportsFlooringSystem is the site created by experts and owned by Integral Sports. 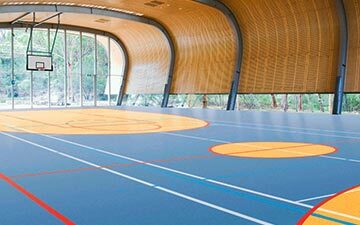 We have innovative flooring system solutions for indoor and outdoor running tracks, multi-purpose sports facilities, basketball courts, playgrounds and tennis courts. questions and get an offer. 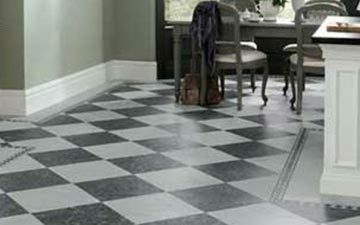 Why Rubber Floor Covering is Important? 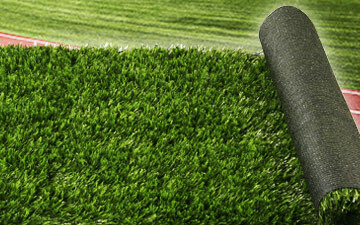 Artificial Grass Dubai Price: Dubai is trade center of Arabic countries and Middle East countries…. 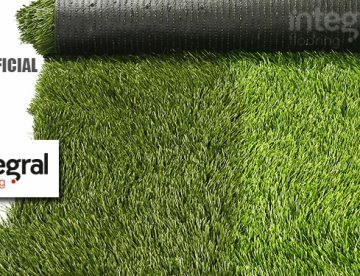 How Much does Artificial Turf Cost? This website is owned by Integral Sport. You can find information on all sports floor construction and materials on our website. We export to Europe, Central Asia and Middle East countries and also all over the world.